100 years on – is workplace equality a reality? 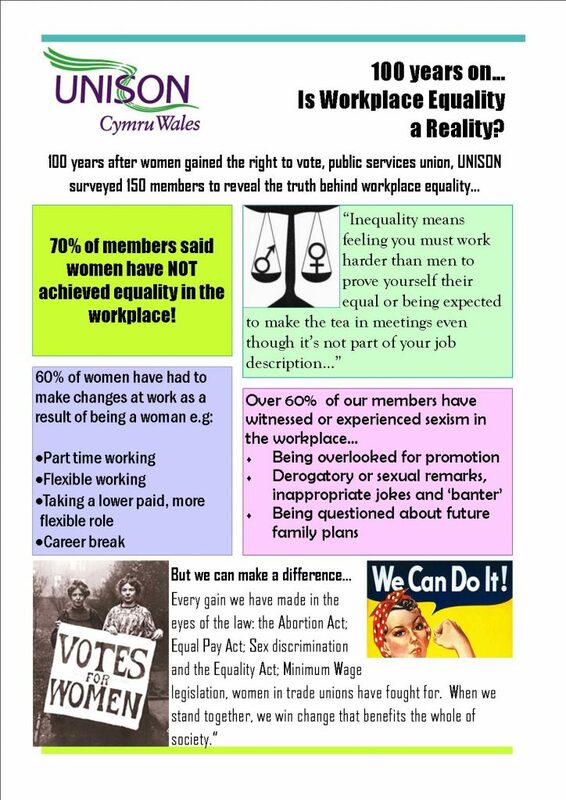 UNISON Cymru Wales used the commemoration of a hundred years of women’s suffrage, to survey female members’ attitudes to barriers they face in today’s workplaces and we publicised the results on International Women’s Day (Thursday 8 March). 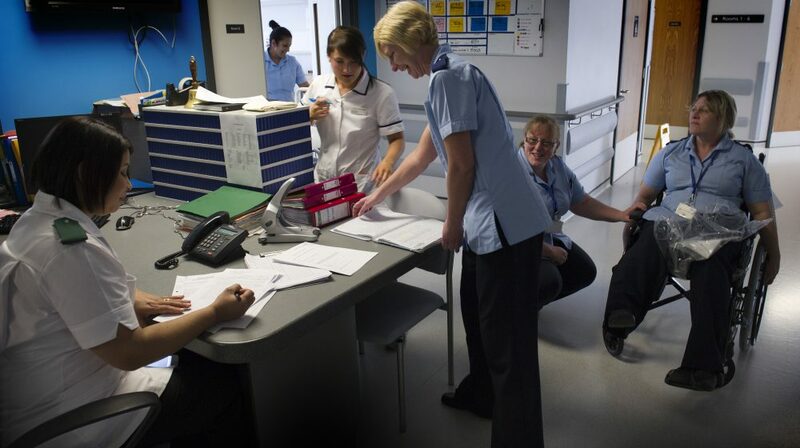 Female employees in Welsh councils, NHS and other public services, experience sexism at work as an everyday occurrence. 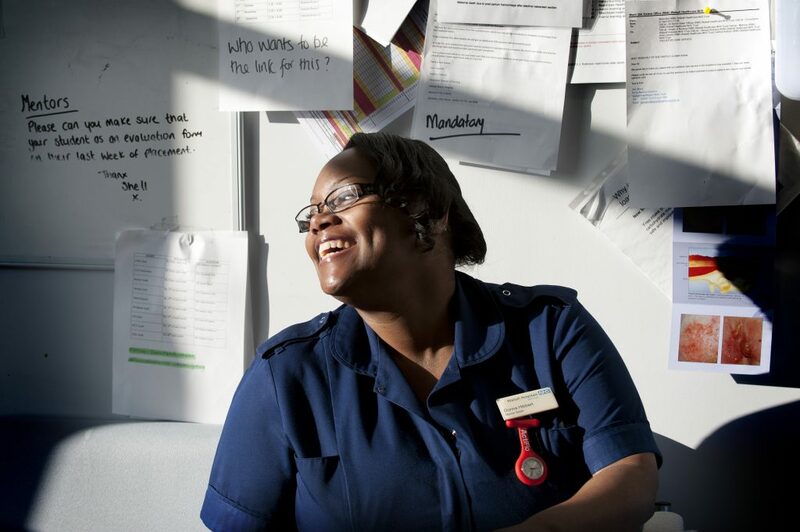 “Healthcare workers, teaching assistants, cooks, carers, cleaners and many more, have told us everyday sexism is so rife, it is taken for granted. Women are belittled at work, called pet names, overlooked for promotion, sexually harassed and frequently told to defer to husbands or male colleagues who ‘know better’. “Equality at work is a distant dream. There’s so much pressure on women to look good, be the perfect wife, the perfect mother and bring home a salary. Men are not judged in the same way and the expectations and aspirations we ask of them are much lower. The message from public service employees is they are frequently penalised at work for being women. UNISON will present the survey results to public service employers across Wales and the union intends to use its reach with its 100,000 members here to campaign for equality at work to mean fairness for everyone and for workplace standards to be applied consistently.